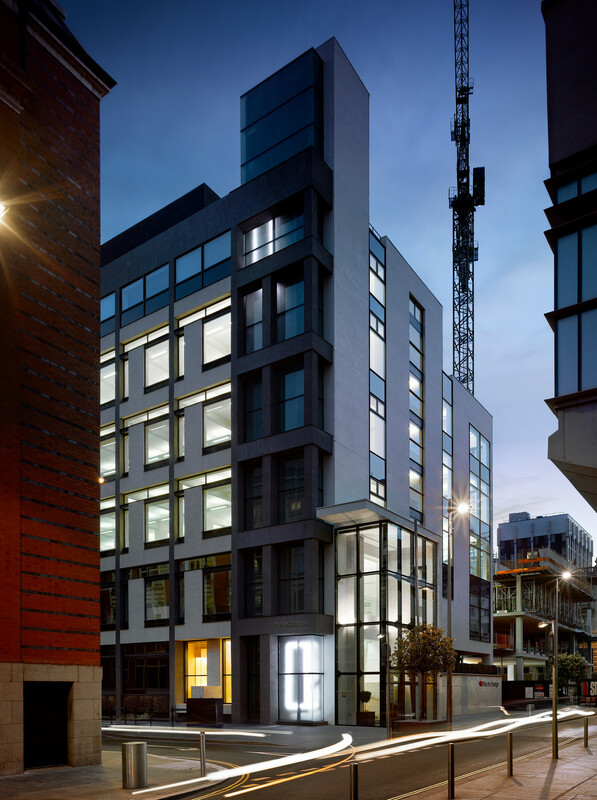 The Exchange, formerly known as Rutherford House, is an early 1960’s telephone exchange building. 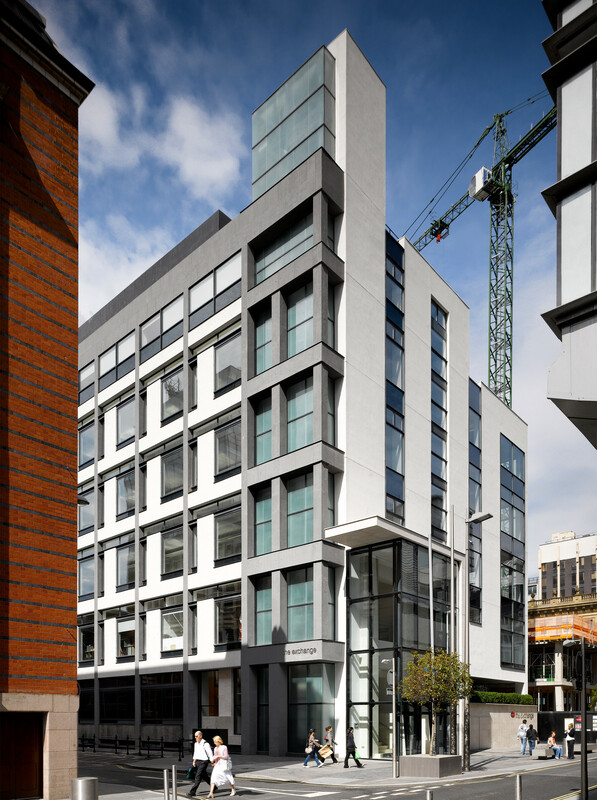 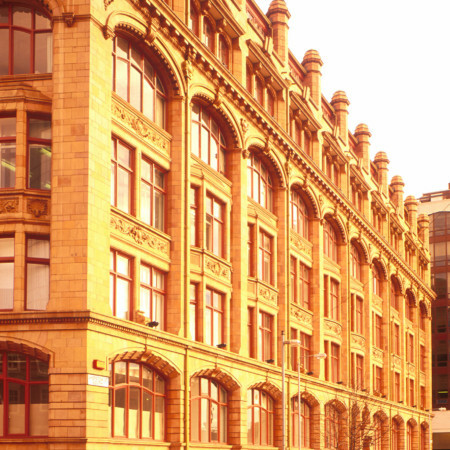 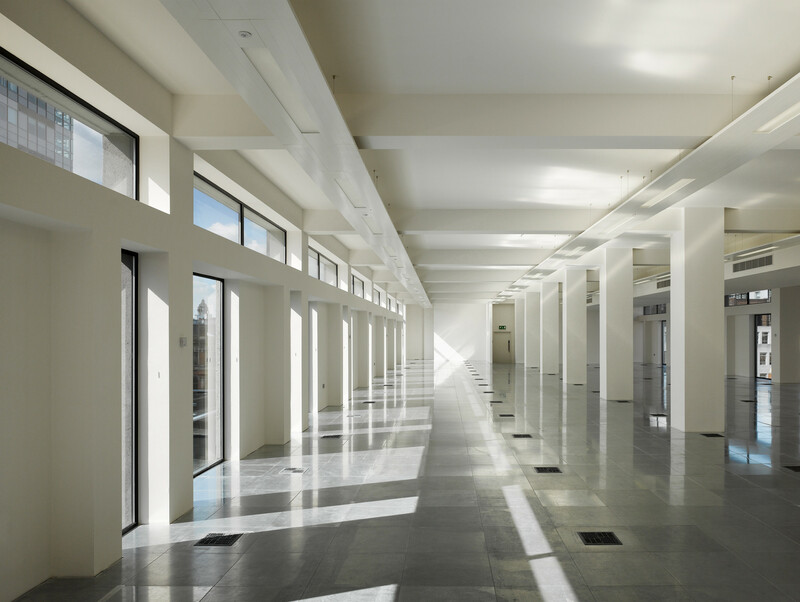 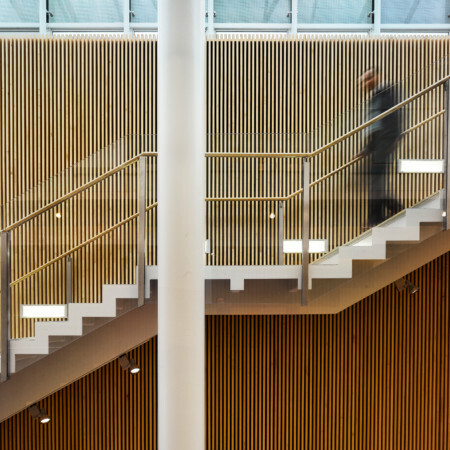 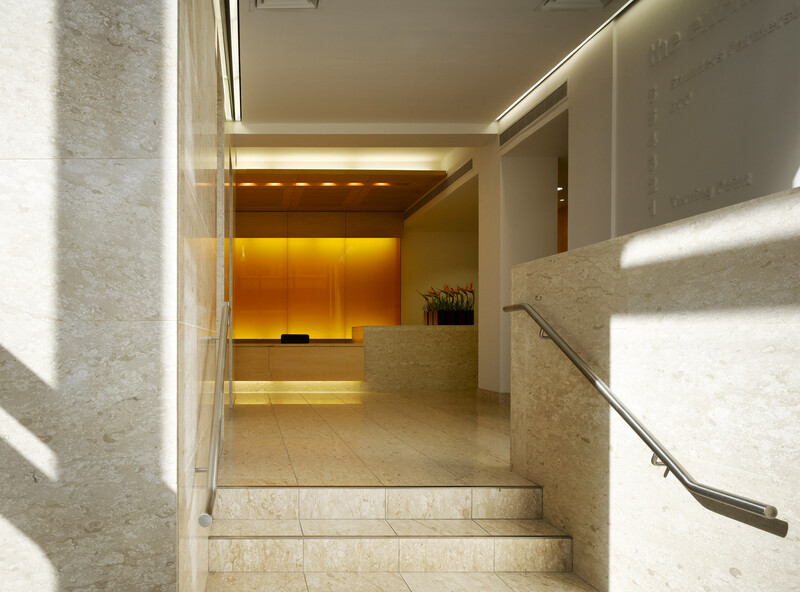 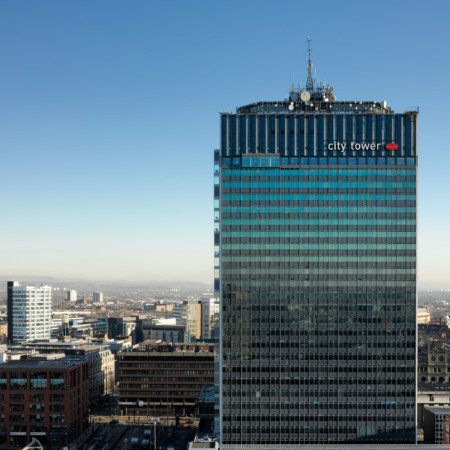 It is Bruntwood’s intention to comprehensively refurbish the building externally and internally to provide high quality commercial office space. 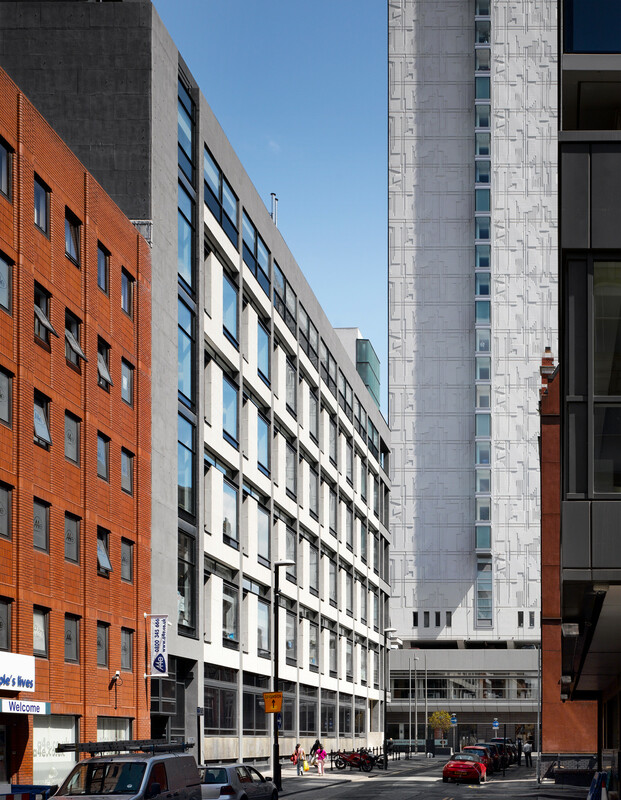 York Street was originally designed as a back of house service road and location of the new main entrance in that destination was a challenge. 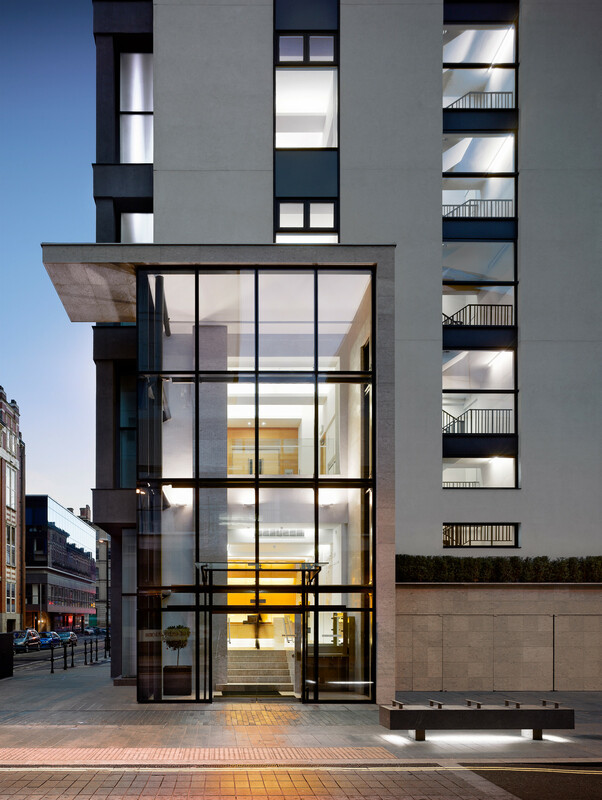 Intervention onto the pavement is essential to bring forward the façade of the building to align with adjacent buildings and fundamentally make the building works on all floors. 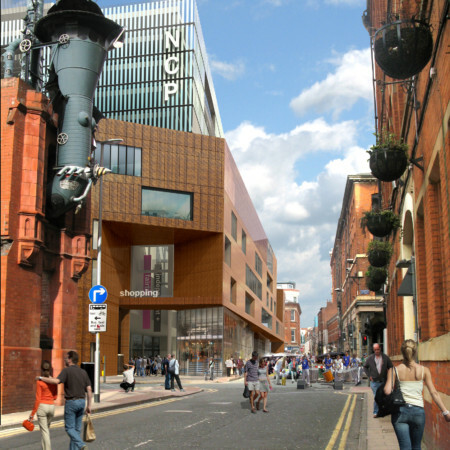 This also tidies up the surrounding area and more importantly breathe and contribute new life into the newly refurbished streetscape.